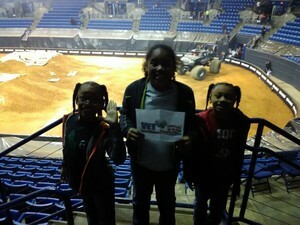 Thanks so much to the TRAXXAA Monster Truck tour to allow me and my family to see such a wonderful show. 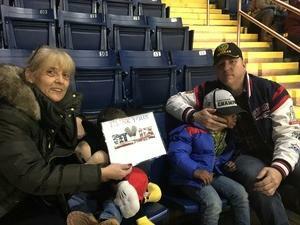 I'm so proud that people care so much about our veterans and trust me that me and my family are extremely appreciative. I saw alot of veterans at the event yesterday and that made me feel more proud. Thanks again for this amazing opportunity. I want to thank Kratt Brothers Company - Wild Kratts Live and VetTix for tickets to a fun show. My kids had a great time interacting with the Kratt Brothers on stage. Their favorite parts were when they climbed inside the giant boot and of course the cheetah power suits. It was our first time at the Plaza Theater, the staff was very professional and the venue was very picturesque. 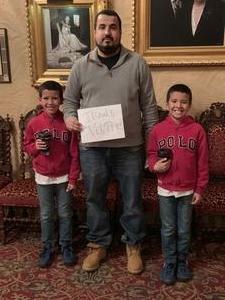 We had an awesome experience thanks to VetTix and Wild Kratts Live! 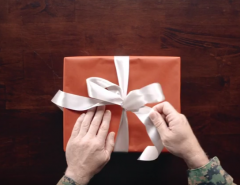 Thank you again for supporting our veterans. 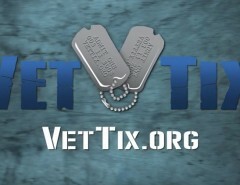 Dear VETTIX and TRAXXXAS, Thank you so very much for the opportunity to attend your event. 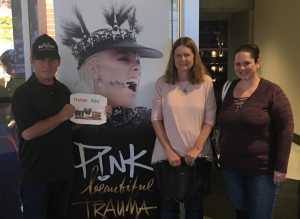 My family and I had such an awesome time watching the show. 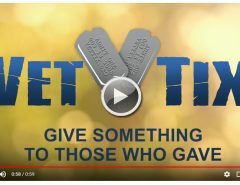 Please continue to give other veterans a chance to see these amazing machines in action. Thank you again.